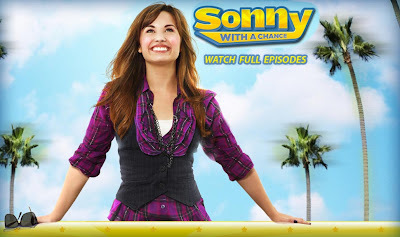 The star of the Disney Channel television show Sunny With A Chance and Disney Channel Original Movies Camp Rock and Camp Rock 2, Demi Lovato, announced that she has dropped out of the Jonas Brothers tour and checked into a treatment center for "emotional and physical issues" on Monday, November 1, 2010. No one has official deets yet on why exactly Lovato checked into rehab. 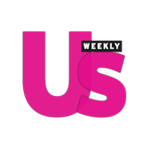 A few celebrity gossip sites are saying that the Disney star slash singer had recently been in a physical altercation with a female member of her tour and that served a "catalyst" in her decision to seek help. Just last week my friend who works at a celebrity gossip magazine was talking with me about celebrity hot messes. As I named a few she said that she had heard rumors that DL was a hot mess and that there had been tons of blind items about DL and out of control behavior. I was not having it at all! "WHAT? She is a Disney princess and star of the Camp Rock franchise and Sunny With A Chance," said I. Then on Monday night I got a text that said "Demi Lovato is in rehab. Bam!" I guess I was wrong but I was willing to give Sunny a chance until proof was on the table. In 2008 Demi Lovato went to Miley "Destiny Hope" Cyrus' 16th birthday party (in the USA) with red marks on her wrists. (How did her handlers miss that?!) This sparked rumors that movie musical star cuts herself but her rep said that tight "gummy bracelets," precursor to "Silly Bandz," had left "indentations" on her wrist. Signs to Lovato landing in rehab may have been there for quite sometime. No matter what happens, OJ&B wishes Demi a speedy recovery. She had a big career ahead of her. Let's hope she can get her life together. I figured it was an eating disorder.